It’s Music Monday time! Each and every Monday without fail, except when I fail to, I post a piece of music or a song—XOR, no ambiguity here—such that our Monday may be filled with perhaps a little more joy than its unenviable position at the start of the work week would normally afford it. 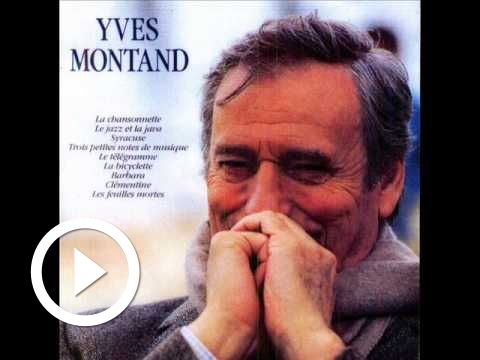 Today we have this delightful duo of French songs I heard in a coffee shop this morning. 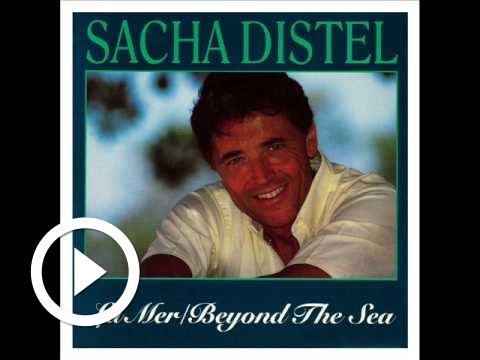 The first is Le Jazz Et Le Java sung by Yves Montand, and La Mer with the instantly-recognisable Sacha Distel. As an aside, I default to YouTube because its what everyone can access, but I’m thinking I should link to Spotify or Apple Music as well. I prefer to use YouTube for previewing songs, then buying albums on services like ZDigital/7Digital. Let me know if you have any thoughts.